Oh my god! There is no more than a month left for the Easter to arrive and we cannot keep chill about! It’s time to rejoice the rebirth of our Christ and it’s time for delicious dishes for the Easter party! However, the occasion also calls in for beautiful festive décor and you should do it with your family like a group task! 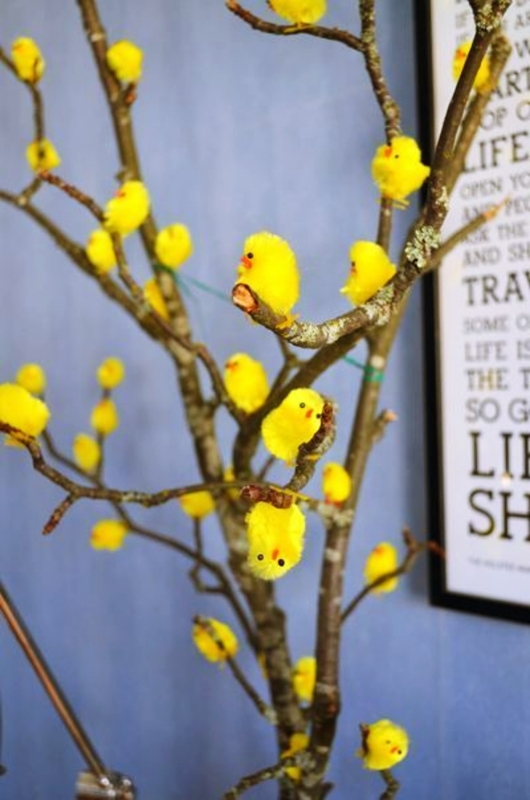 Do you need some ideas for decorating your house for Easter? 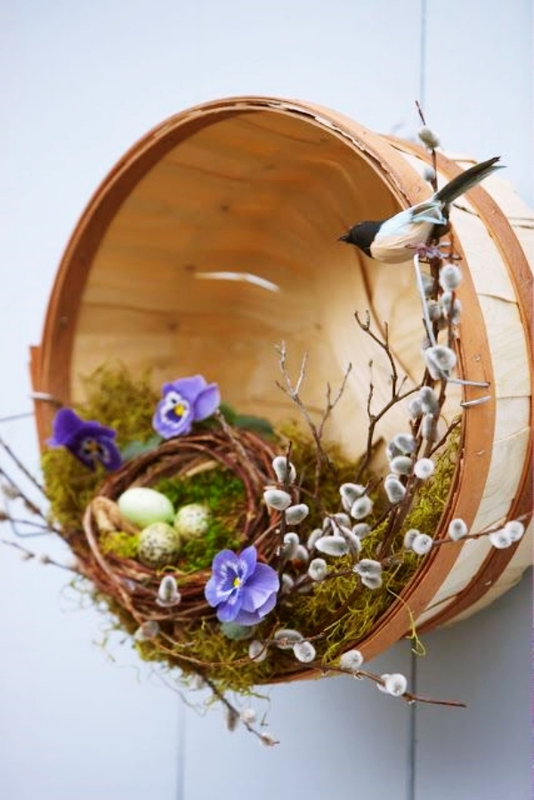 Well, we have these Eggcellent Easter Decoration Ideas and Projects that will surely help you! 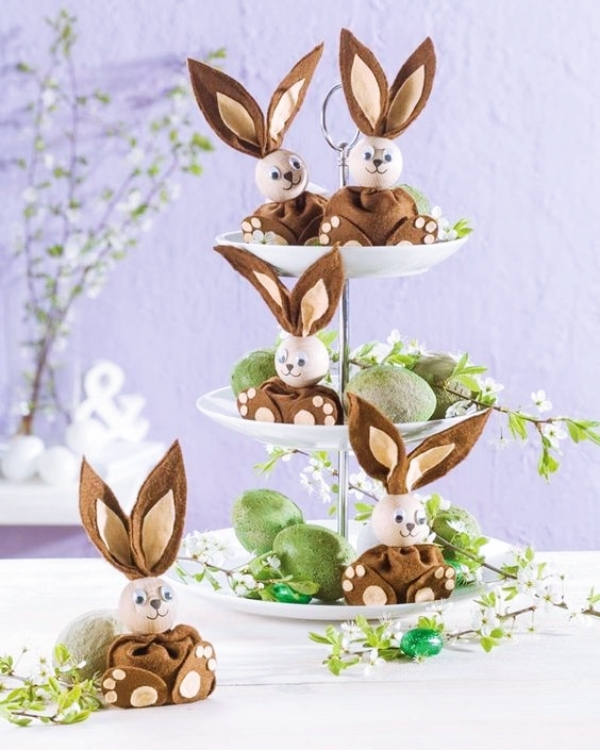 Moreover, we have these next level ideas for your Easter decorations as well if you want to have some cute decoration. 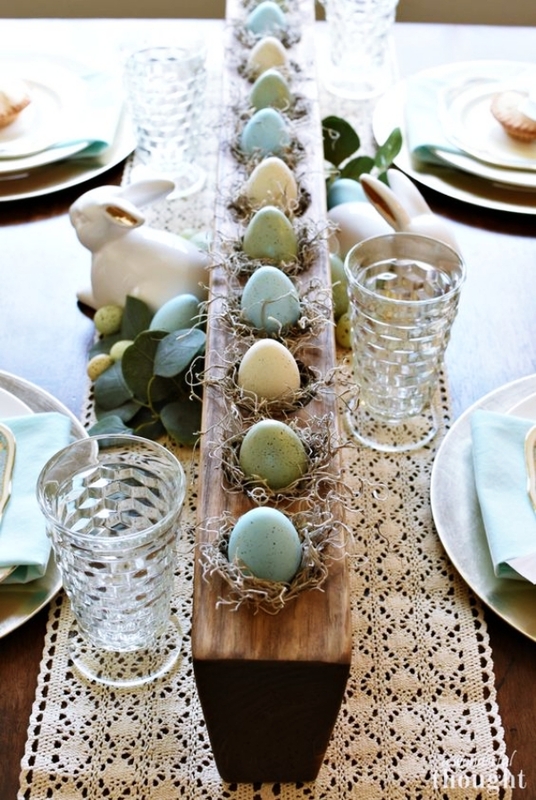 Easter and eggs are inseparable elements and that is the thing about this décor idea! 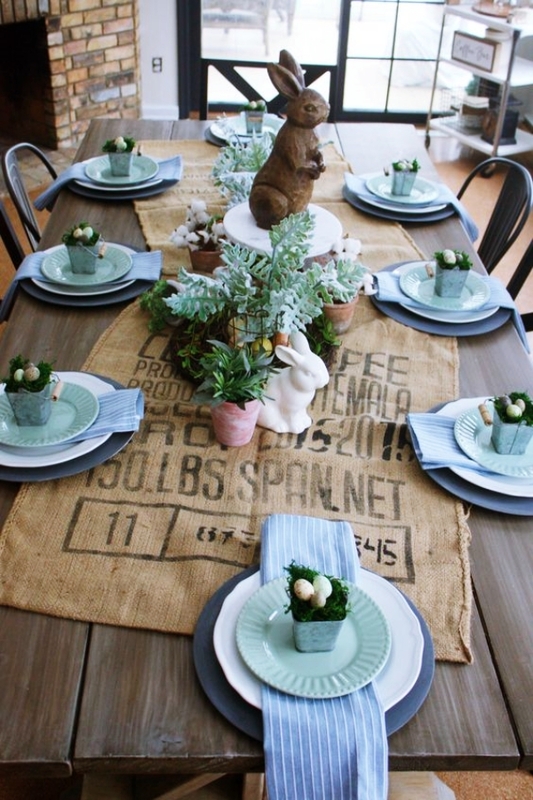 A huge centerpiece with Easter eggs lined up with a little hay will give you Easter brunch an old school look. Have your napkins matching the color of the eggs. 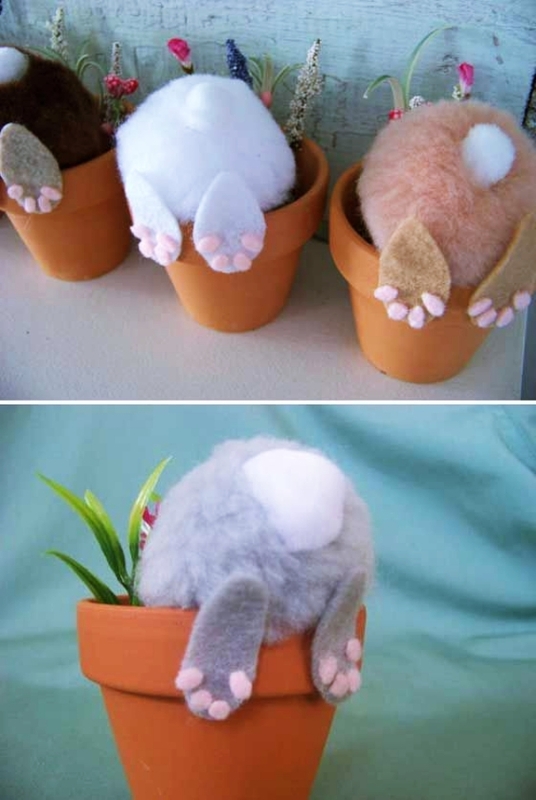 You can also keep a bunny in the center with the eggs to have a full on Easter mood! 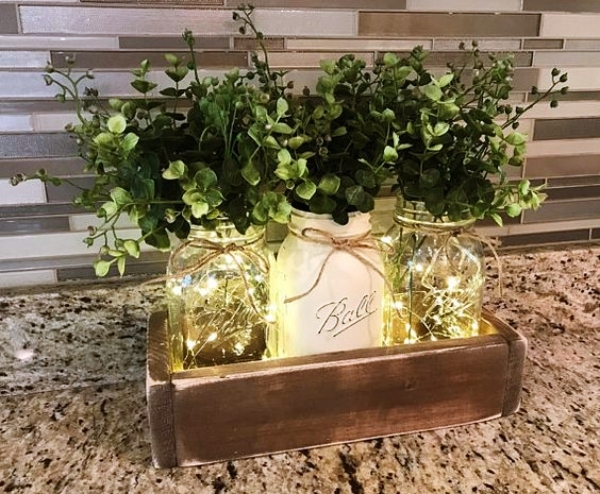 Here are some beautiful home decor ideas that won’t cost you a penny! Is your family reunion only for four? Well then, this idea is something that is meant for you! However, you can always apply it for bigger tables as well. For this, ideas go on a theme of all veggies with the cutlery having that theme as well. As for the centerpiece, have a rabbit with its favorite food- carrots! Match in the tablecloth with the color of this theme as well and for a greater effect, use a printed polka dot. And if you are keen on doing some crafts, here are some things you can do with an empty frame. Remember the days when you visited your grannies for the festive celebrations? Well, everything that you used then was organic, even the décor! Back then the smallest of things like rock painting excited you and the nostalgia is here to stay. 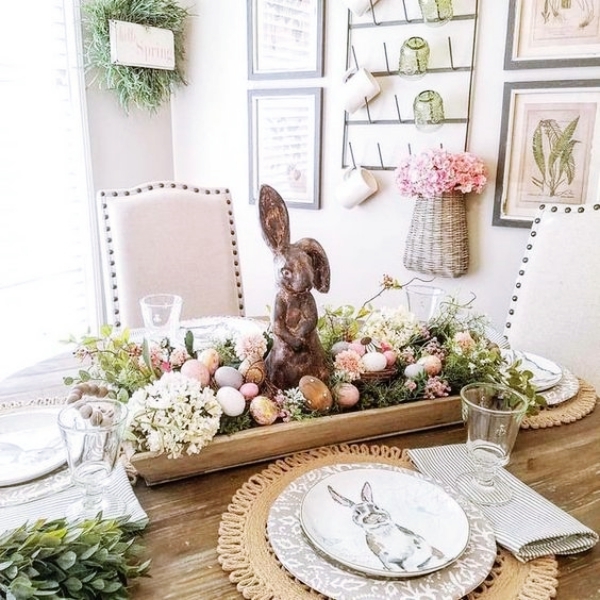 Therefore, why not go old school and have a farmhouse feel at your place with this Eggcellent Easter Decoration Ideas and Projects! 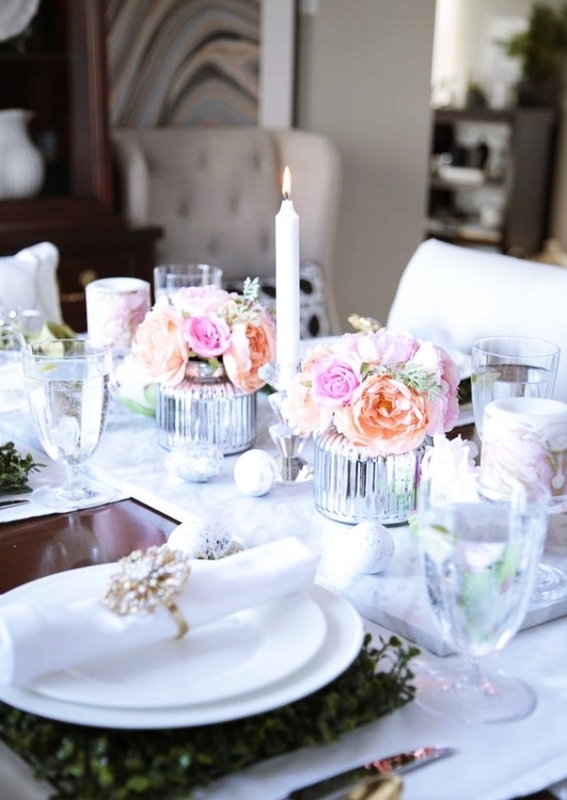 Use burlaps as the tablecloth and go for simple cutlery. As for the centerpiece, a simple rabbit with some flowers is enough. Remember, less is more! 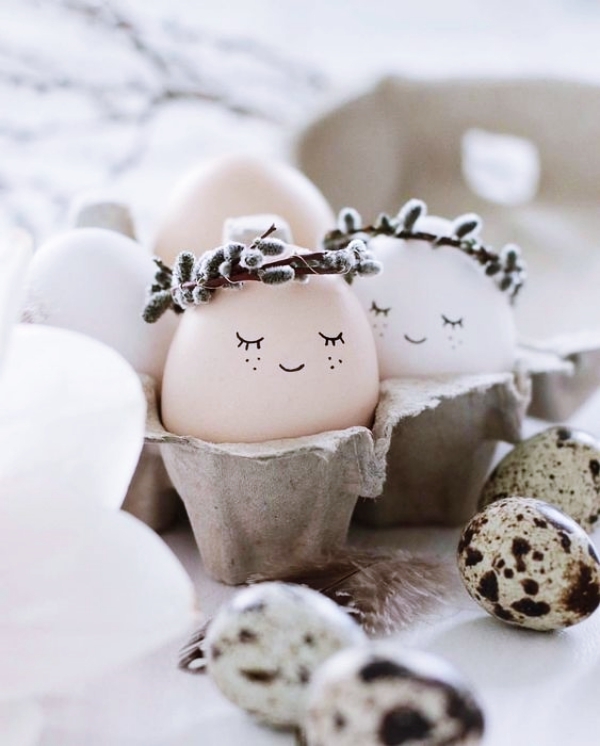 When it comes to Eggcellent Easter Decoration Ideas and Projects, Garland as one of the most important ones in the list! 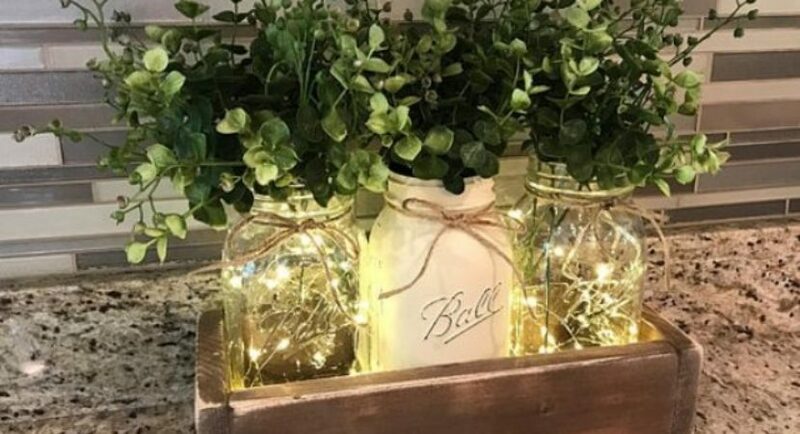 This one thing instantly gives you the festive vibes and looks amazing as well. 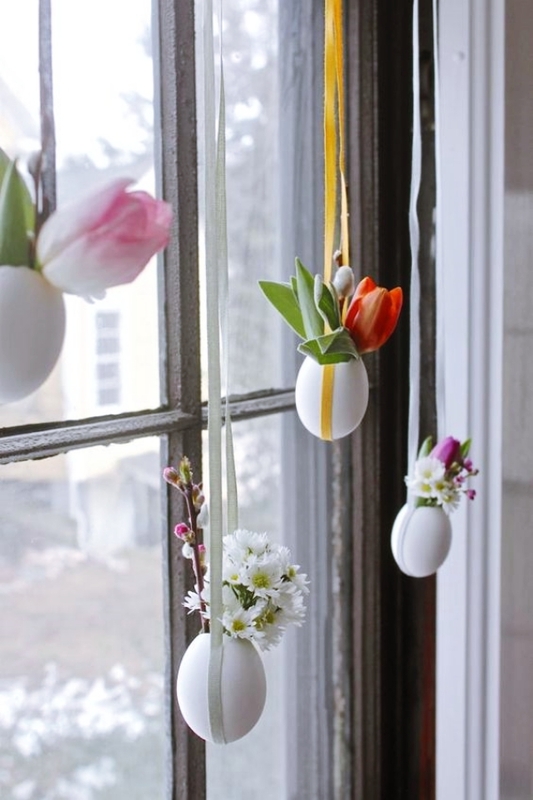 Have an egg-land garland near your fireplace for a beautiful indoor Easter décor! 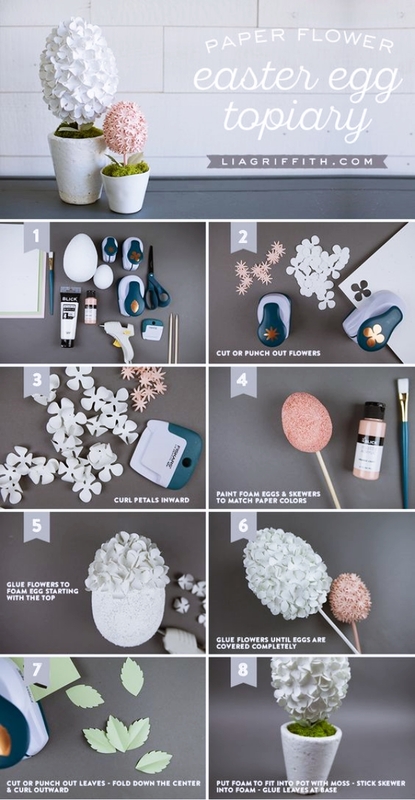 With this, have some Plaster of Paris craft ideas to delight your artist inside! What is one of the most attractive places in your house? The fireplace, right? Well, then how can we miss it in our home décor list? 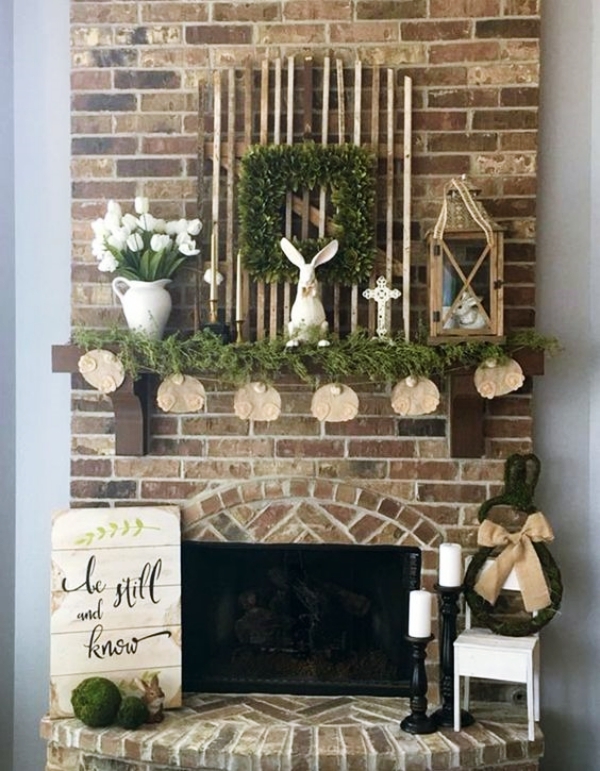 Decorating the fireplace for the Easter and converting it into something new is so adorable. Select a theme of colors that go perfect with each other. For example, the brown and green color. 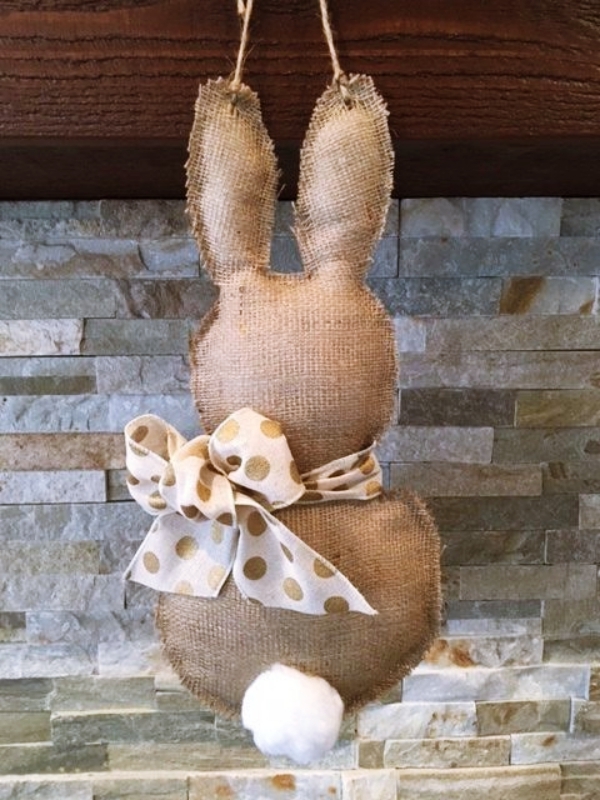 Hop in a cute white bunny décor in it for that Easter vibe. As for your walls, here is how you can decorate them in a very tight budget! Egg Tree In The Living Room! It’s a tradition that we have Christmas tree for the Christmas décor, so let us make having as Easter tree a tradition for Easter as well. 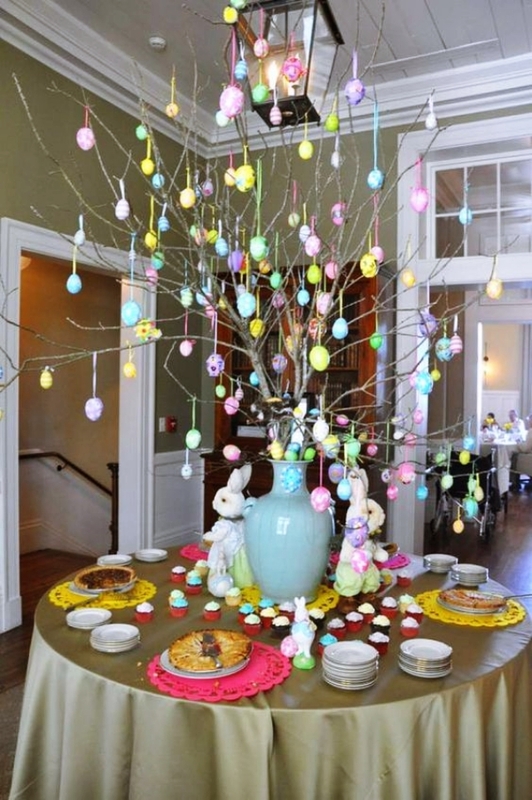 A gorgeous Easter tree as the centerpiece of your living room will look endearing! Hang in some colorful eggs to make the piece look wonderful. And if you are enthusiastic about origami crafts, here are some awesome ideas for you. Traditions say we have eggs as a symbol of Easter. Do you know why? It is because Easter symbolizes new life and eggs are a great way to show that! Having Easter egg décor on your shelf is a great Easter egg décor idea in the Eggcellent Easter Decoration Ideas and Projects. Here are some popsicle sticks craft ideas that we think you should definitely check out! 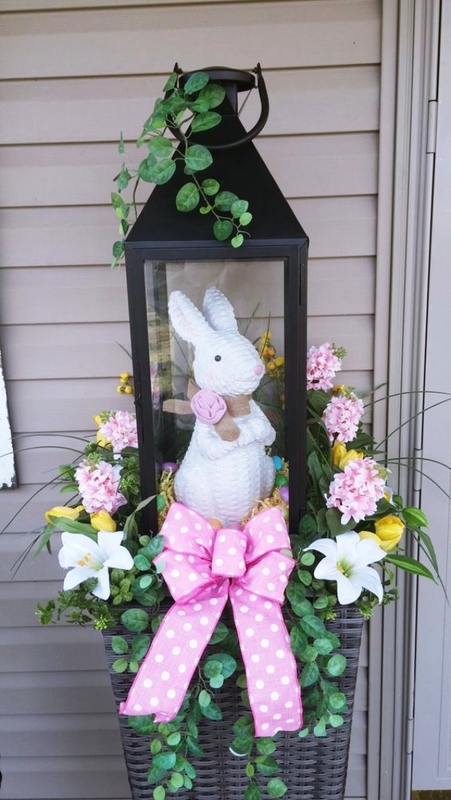 When it comes to Easter, beautiful lamp decors are what we say you should have for an Eggcellent Easter Decoration Ideas and Projects. 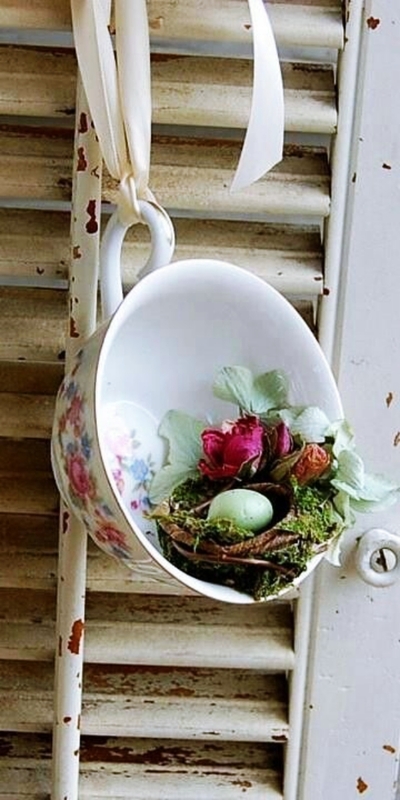 Have it on a corner table in your house and see what beauty it adds up to your Easter décor. Fill in the jar with candies and your décor is ready! We earlier saw an Easter tree for the indoor décor. 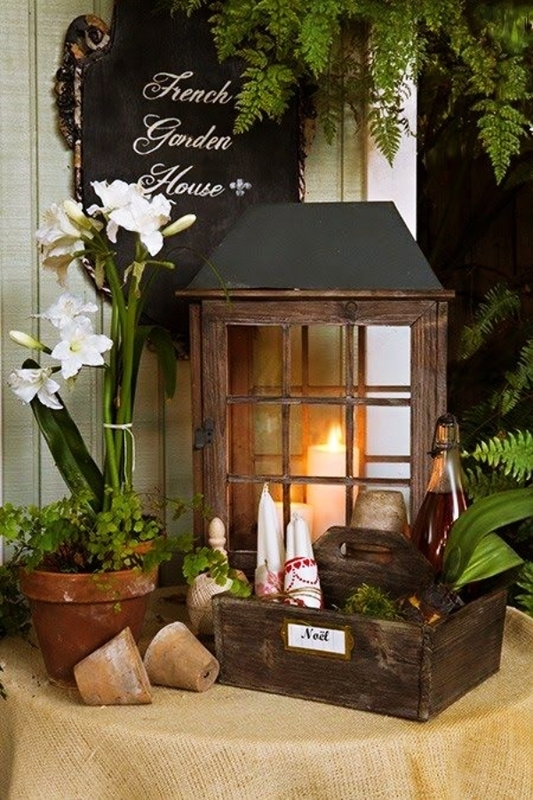 This one, however, is a décor for the outdoor! If you have a tree in your back yard or in the front yard of your house, hang in some beautiful colorful eggs in there. 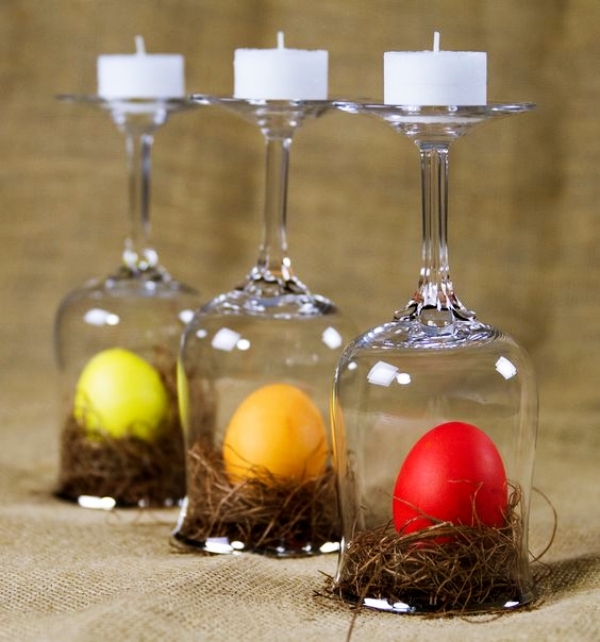 For some special effect, add in a series of lighting and light it at night for a beautiful Easter décor. 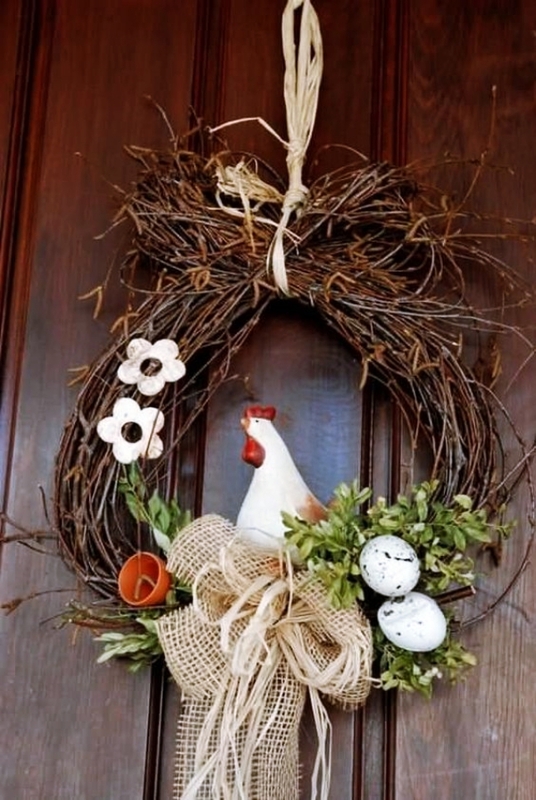 When someone arrives at your place, the first thing that they will notice in your Easter décor is your front door. Moreover, welcoming your guests in such a pleasant and warm way is great as a host. Go for a red theme for this décor. 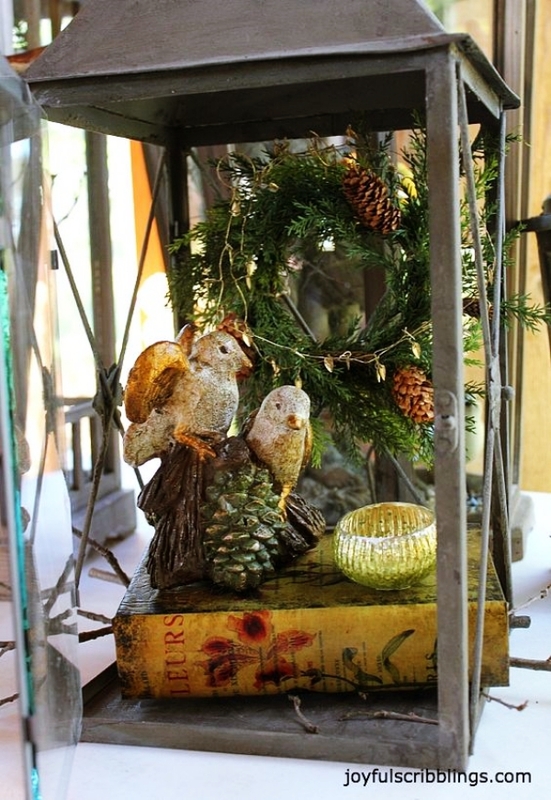 You can always use a little Christmas décor items in this. 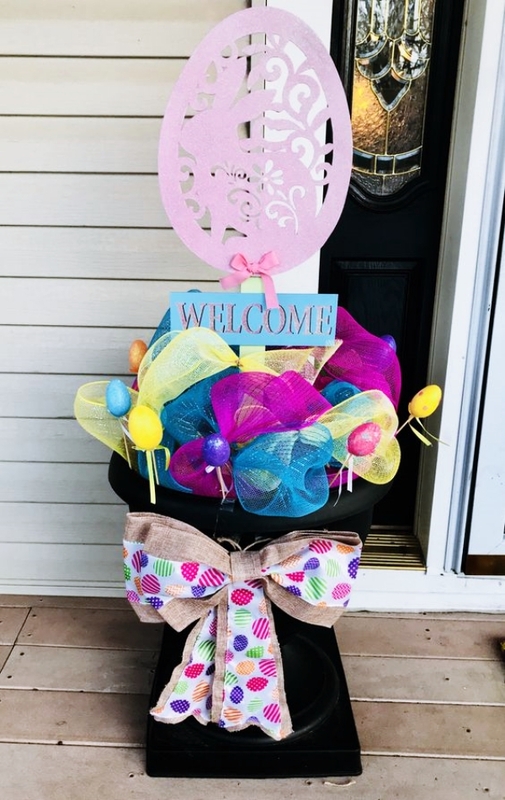 Match your welcome mat with the color of the bunny and place more than 3 bunnies at the entrance to welcome your guests. Here is how you can make paint out of crayon and glue! 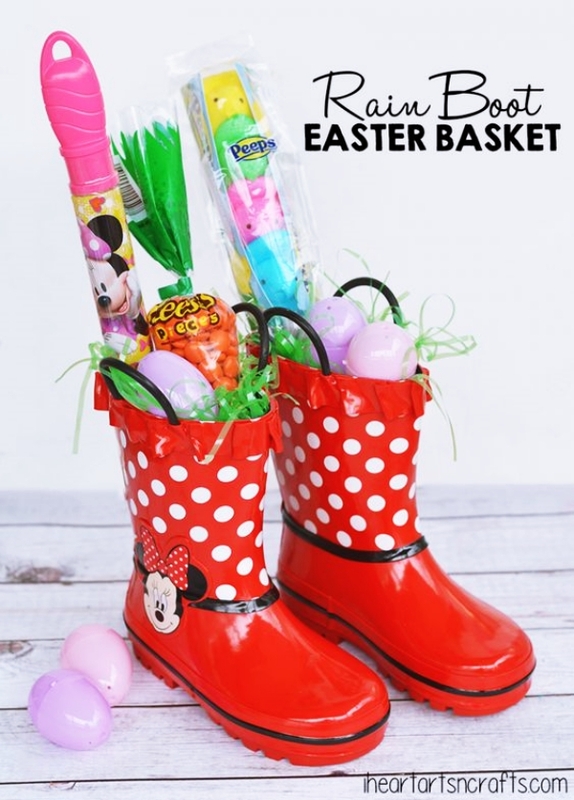 Want to have an exciting Easter where everyone enjoys themselves? 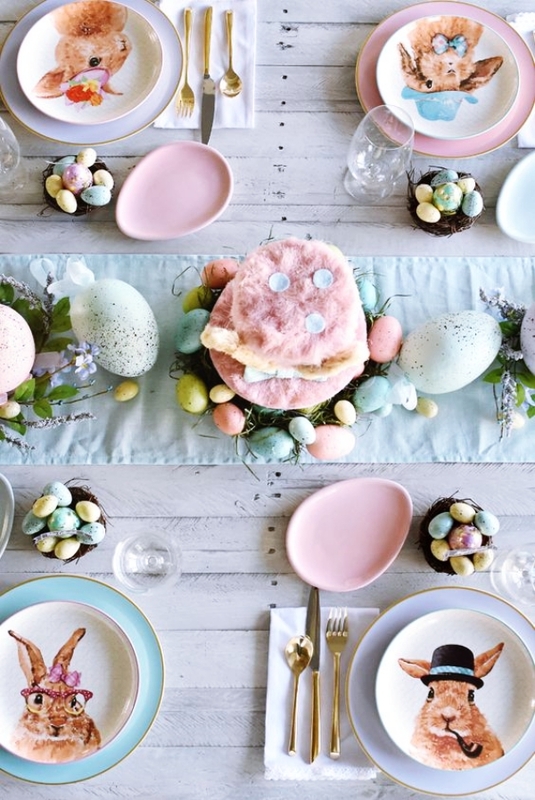 Then this Easter décor is the one you should have! 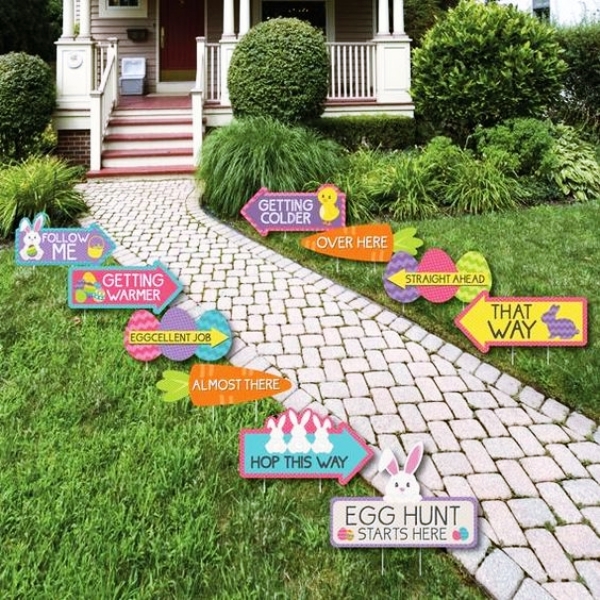 Play the egg hunt with your family and friends the Easter and as a guide map, decorate your outdoor as you can see in the picture! With this, we also have for you a simple guide to calligraphy. 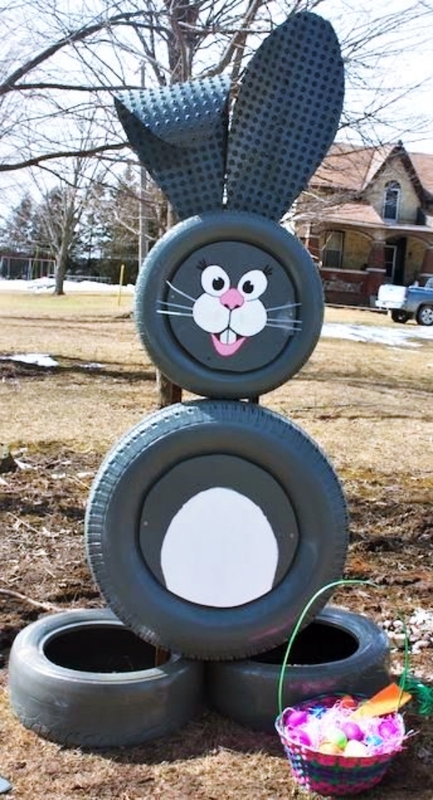 Did you like these Eggcellent Easter Decoration Ideas and Projects? We hope you did like each one of them. We had ideas to decorate your complete house and make it look awesome. 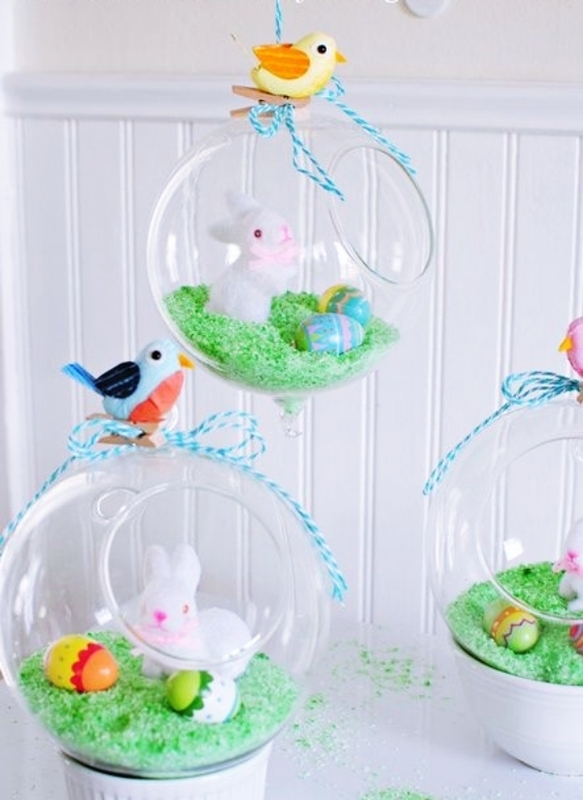 Try multiple ideas at multiple places in your house and see what an adorable décor you have this Easter! 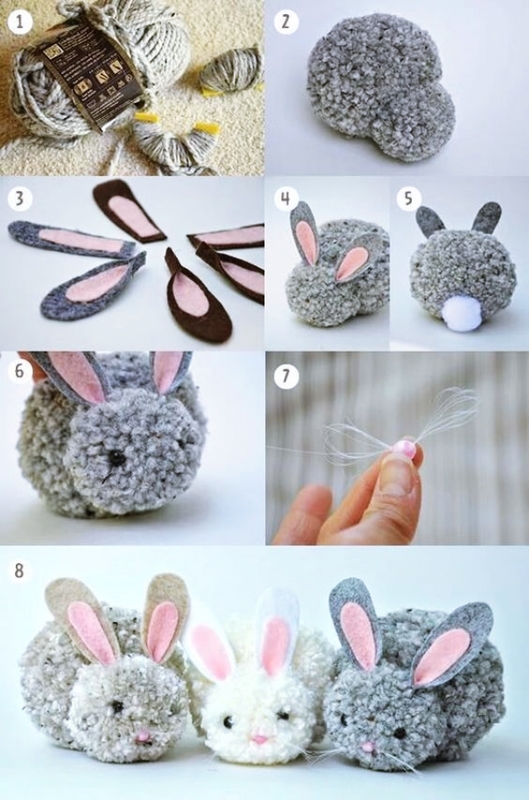 Moreover, you can try these DIY ideas for Easter crafts as well.